Antun’s by Minar is the perfect venue for all different types of community events. 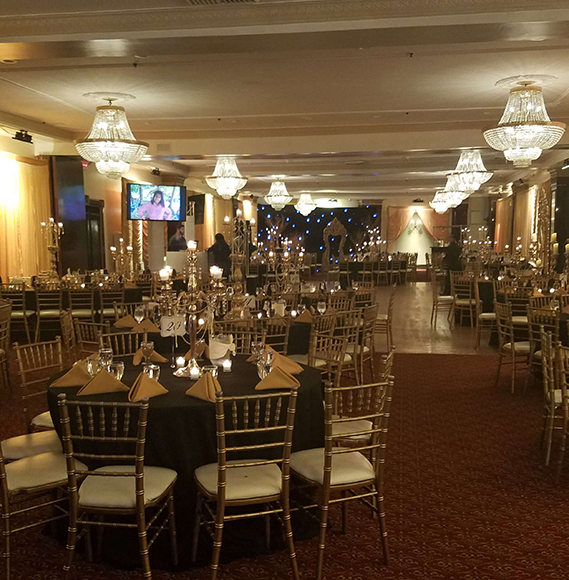 If you are planning an upcoming community event, contact one of our event managers to tour our elegant and sophisticated ballrooms. Treat your community to delicious cuisine from South Asia, Spain, and Italy, prepared by our internationally trained chefs. We have rooms of different sizes to suit any capacity ranging from our Lux room which fits up to 200 people, to our Hamilton Paget room, with a maximum capacity of up to 400 guests. We will ensure that your event goes off without a hitch, and that it is one to remember.